The Ruby Relaxer gets its name from being is a great drink for kicking back and unwinding. 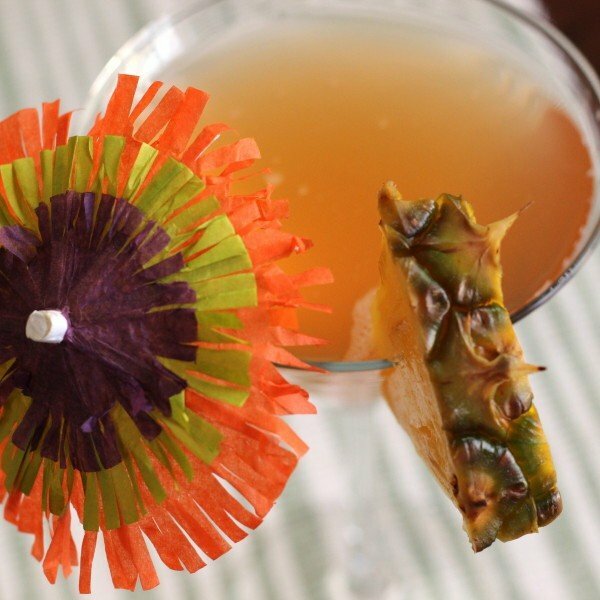 It’s even easy to make – equal parts of three liquors, some pineapple juice, a touch of cranberry. No shaking or stirring required, since the fruit juices are already chilled. If you want to get fancy, serve it in a chilled glass. 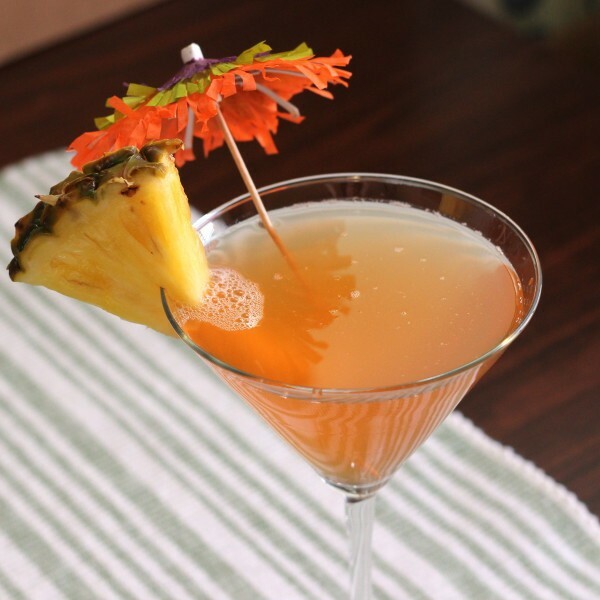 This drink is a tasty blend of peach, coconut and pineapple – sweet, mellow and easy to love. Pour the peach schnapps, vodka and Malibu rum into a cocktail glass. Fill it almost to the top with pineapple juice and add a splash of cranberry on top.